We love reading through reviews on Yelp, Kudzu and Google Reviews. If you are looking to give us feedback more directly, please take a moment to answer the questions below. By completing this short survey, you will provide us information and ideas that we can use to improve our products and service. We truly appreciate your time. How would your overall experience with us? 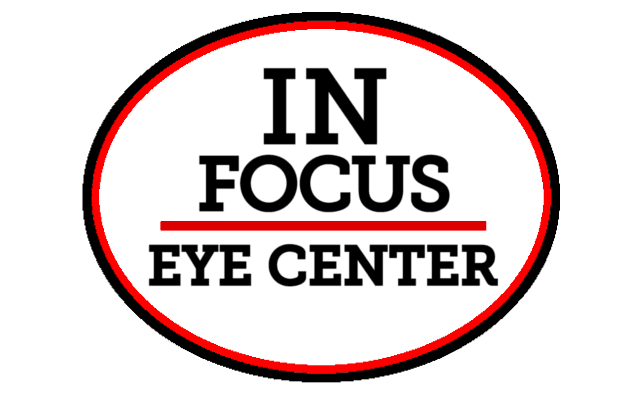 Would you recommend In Focus Eye Center to family and friends?